The convenience and ease of using OAuth to log into Artifactory are clear, but the benefits go beyond that. 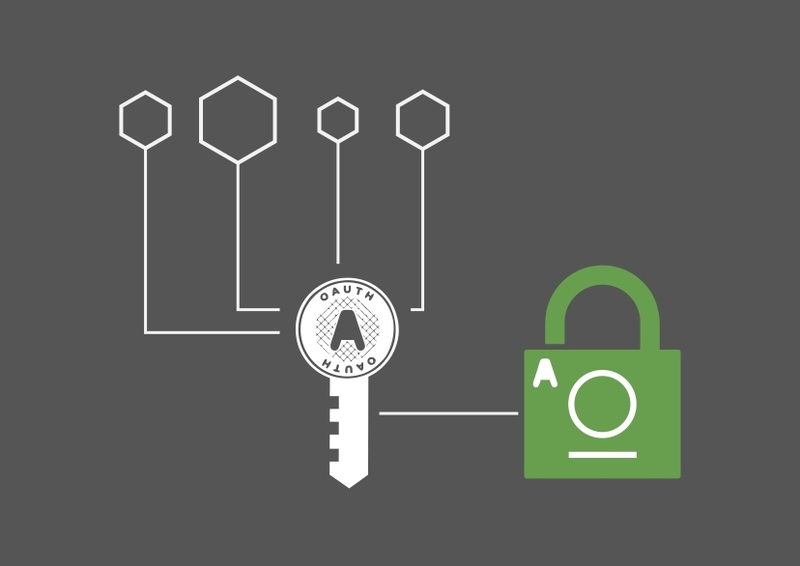 Artifactory lets administrators configure any number of OAuth providers based on Google, OpenID Connect, GitHub Enterprise, or Cloud Foundry UAA. By binding your Artifactory user account to any of the configured OAuth providers, you can remain logged in for repeated access to Artifactory without having to log in again. Moreover, different clients such as npm can use OAuth to connect with Artifactory without requiring any specific Artifactory user account. Once Artifactory is configured with the OAuth account username, packages can be resolved and deployed to Artifactory without the need for additional login credentials.